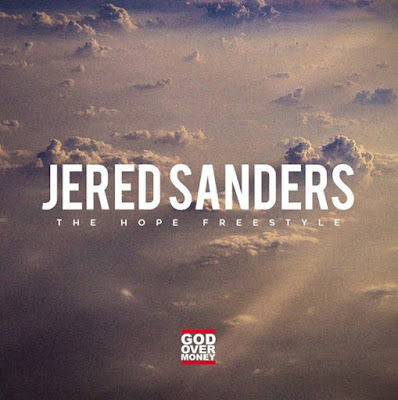 Jered Sanders releases a new song "The Hope Freestyle". The song is his first since being announced as the newest God Over Money signee. Sander's latest album Nobody Famous is available now via iTunes or Google Play. 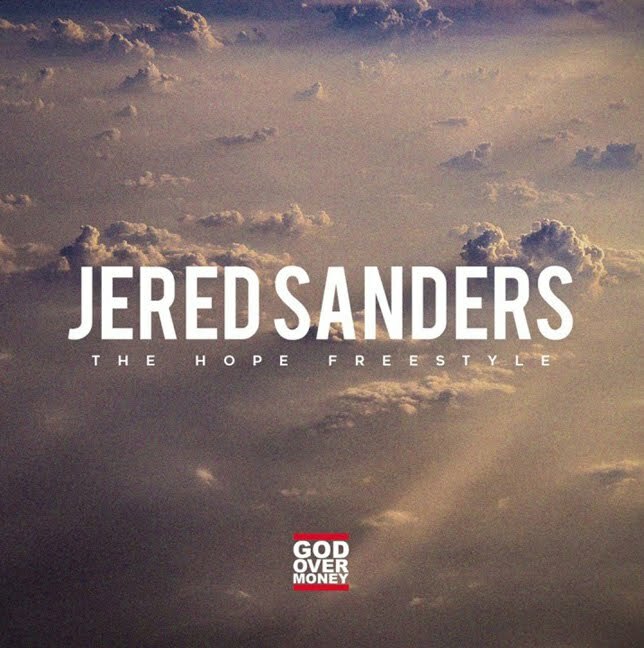 Check out "The Hope Freestyle" below and download the song for free via Noisetrade.